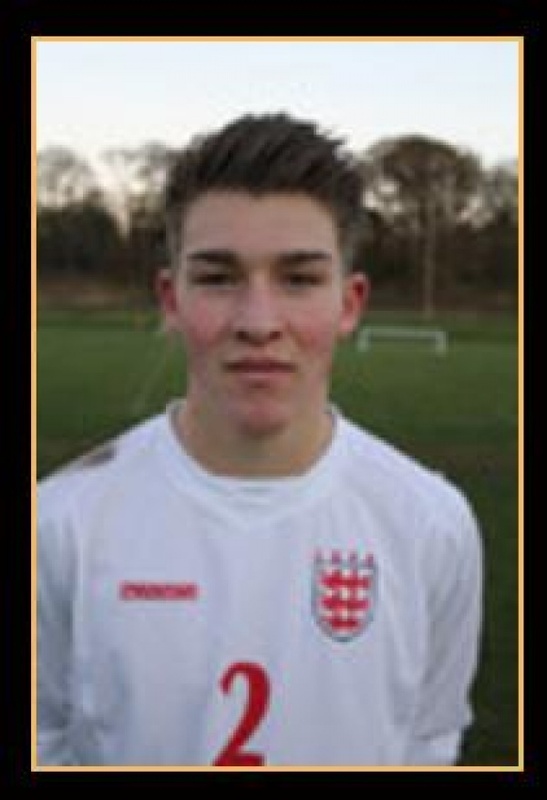 Having played for the Hawks from u8 through to u16 Curtis has been selected in the final squad for England u18s after a National trial programme and will wear the three lions in four home internationals starting in March this year. With three other Sussex players selected the County will have a strong inclusion and hopefully inspire other local youth players to follow in their footsteps. As a youth player Curtis was part of a Hawks Youth County Cup winning team and showed loyalty and committment to the club and his school football which resulted in representing Brighton & Hove and Sussex Rep’ teams from u12/16. He began working as an assistant coach at 5Ways Soccer when he was 14 and has been a regular fixture on the fields of Varndean ever since. We wish all the Sussex players a positive experience and look forward to supporting them in the competition.